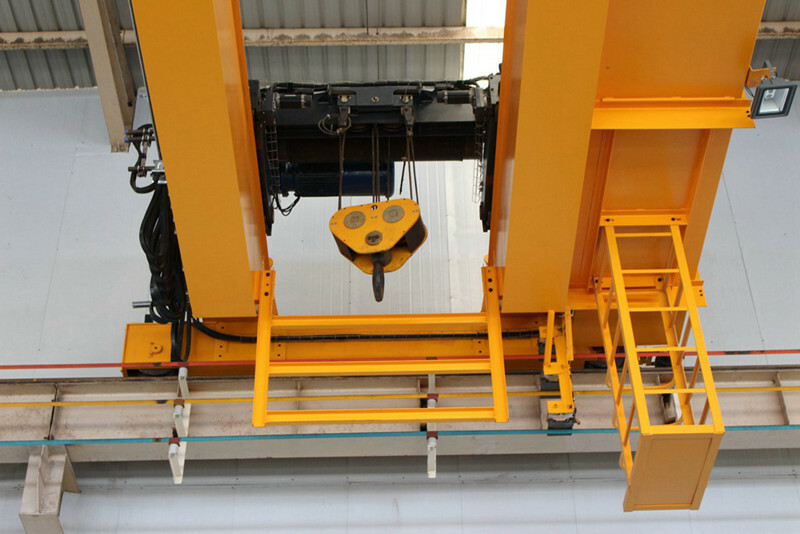 Sinokocranes conducts detailed management of on-site lifting operations to study the rationality of construction plans. 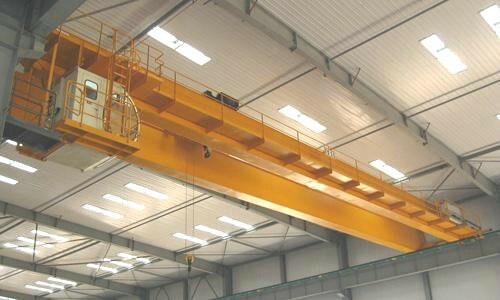 This will reduce the cost of using large cranes, which directly affects the size of the power plant profits. 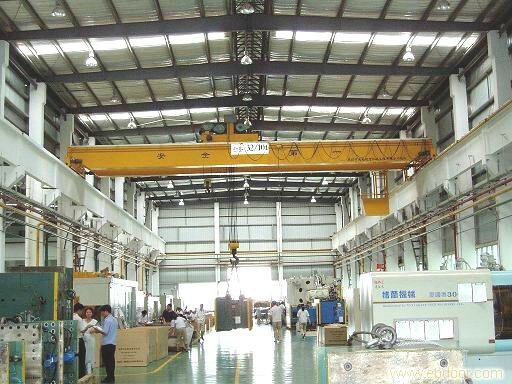 The scale of operation of thermal power plants is generally relatively large, and the extensive application of cranes in the remanufacturing process has greatly improved the production efficiency. 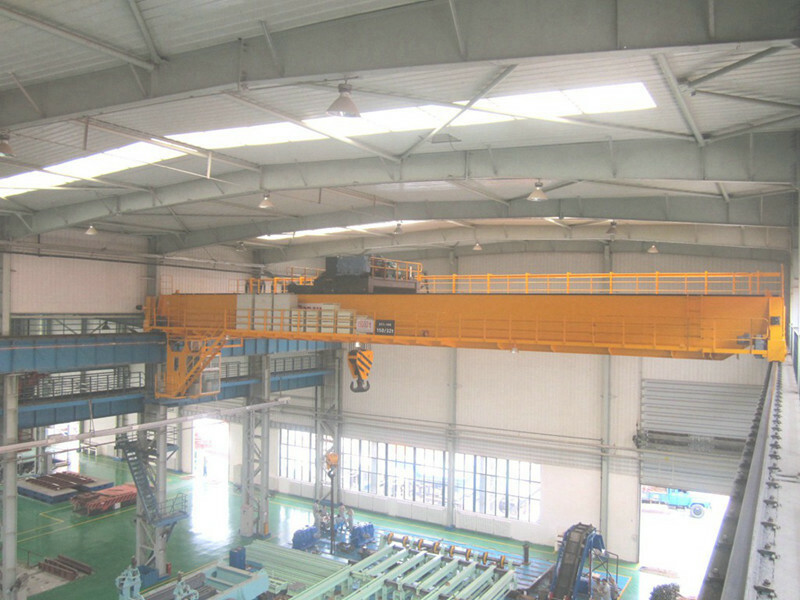 However, the safety of the crane and the safety incidents it brings cannot be ignored. The production process of a thermal power plant is to first generate steam from the combustion of coal, petroleum, and other fuels, convert the chemical energy of the fuel into heat energy, and then use water vapor to drive the turbine to turn the heat energy of water vapor into mechanical energy. Finally, it is driven by the steam turbine. The generator works to generate electricity. 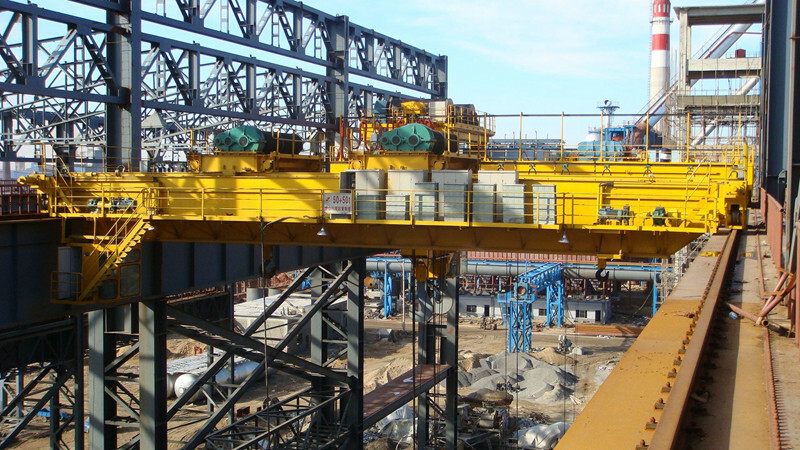 The thermal power plant's work flow determines its high-temperature, acid-alkali corrosion production environment, which has an impact on various production facilities within the plant, especially acid-base corrosion. The gas in a thermal power plant also has the characteristics of being flammable, explosive and corrosive. 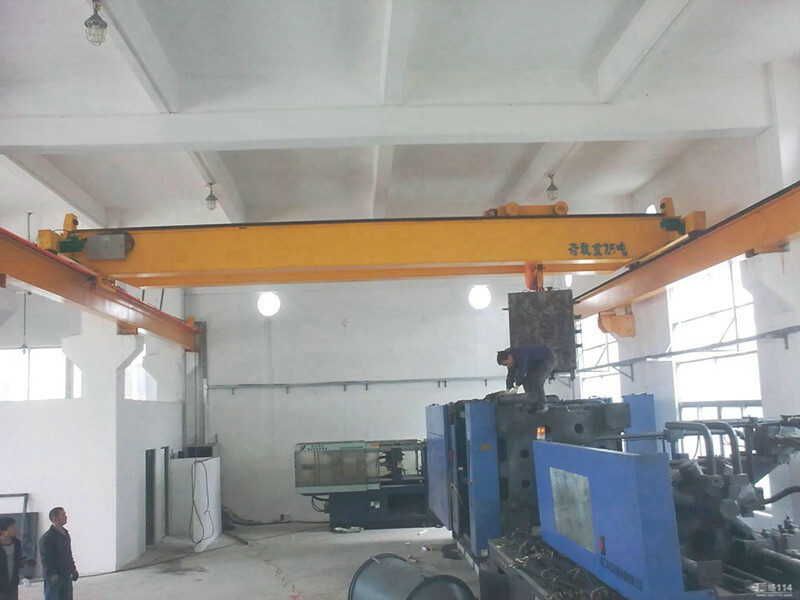 Therefore, safety must be taken into consideration when selecting a crane.